How Is Proptech Changing The Fact Of Real Estate Market? 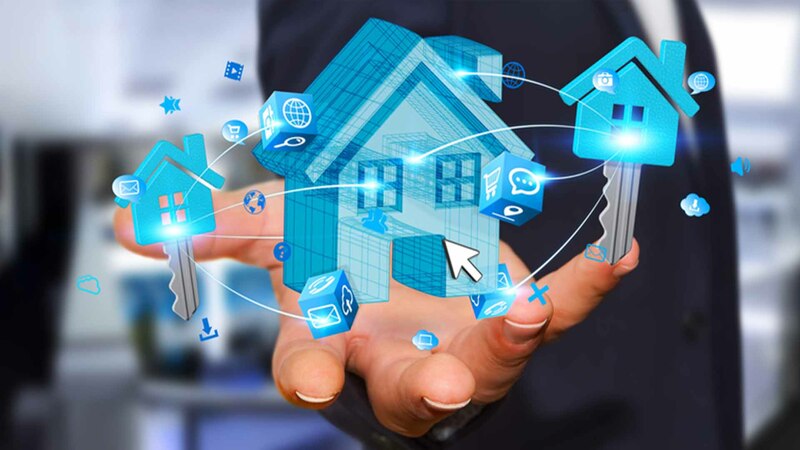 Property technology which is popularly known as proptech is introducing radical changes that will surely change the dynamics of the real estate market. Since the present generation is internet savvy and more and more users are getting hooked to the internet, it is pretty obvious that technology is going to be the integral mode of communication with them. Thus sooner the realtors understand this the better they can leverage it to transform their business and the market. Proptech is an incredibly powerful tool ahead of us. Very soon we are going to witness a plethora of opportunities and alternative solutions in the form of innovations and technological inventions. If you want to deliver an experiential customer journey, improved property service and a positive shift towards the real estate market then the below-mentioned trends are sure to give you a head start. Everyone who has ever attempted to buy a property would agree that it is a cumbersome task. Visiting several buildings, and areas to understand the locality, get the basic idea of the place, haggling with dealers followed by inconsistencies and uncertainties. There is indeed a growing need for us to accelerate technological consumption for the sake of our customers. With the advent of augmented reality and virtual reality, the realty market will do more wonders now than ever to the real estate market. The ability to give your customers an immersive walkthrough experience even before its ready by letting them actually see how the interiors of a space will look is one of the best ways to perfect the potential of this inventive technique. Another important aspect is their ability to allow you to not be physically present while inspecting places. AR/VR provides you with the most comfortable and convenient edge of allowing potential customers to enjoy the view from the comfort of their home. The high definition display enhances every bit of property feature that is relevant to the customer which is accessible through smartphones. Virtual reality can save a lot of money that goes into designing and development of individual spaces; time taken on purchase decisions, and project completions will be faster and with the use of tech-enabled apps and tools, the industry will become more transparent. Proptech has enabled efficiency not only in the way we interact but also in the way we transact. Block Chain has taken away the most tedious task involved with property buying and selling – documentation and transaction. The integration of smart contracts has not just done away with pointless discrepancies that arose with troublesome documentation, need of transparency, loan mitigation hassles, unnecessary broker commission, financial integrity and transactional friction. Thus streamlining the real estate sector business processes. Block Chain can verify and authenticate all sale and purchase processes. Even though presently it is in the neonate mode, we can’t wait for it to be a reality. The combination of AR/ VR technologies along with Big Data and Block Chain will empower virtual experiences powered by data insights. Thus Proptech does hold undeniable potential. Proptech is changing the real estate industry for good. It is influencing smart buildings, initiating migration of new customers and providing a better social infrastructure that is not only effective and efficient but brings a myriad of possibilities and propositions along with it. This is the next wave of change, make sure you are on it.